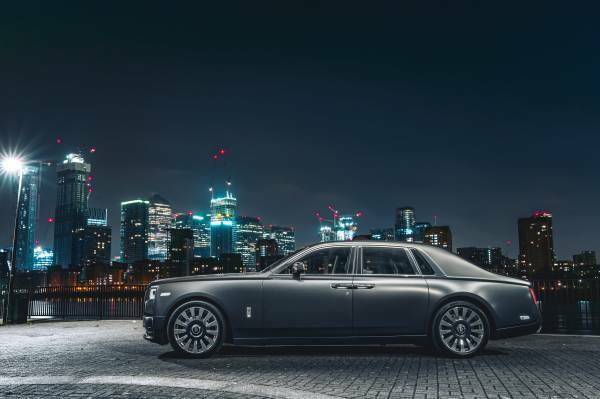 During the last 12 months Rolls-Royce Motor Cars has been in consultation with its property advisors to seek an alternative location that can adequately and appropriately house its expansive product range in the capital city of the brand’s home market. Following an extensive search, a truly befitting new home for the marque’s flagship location has been secured and building works are scheduled to commence in the coming weeks. To celebrate the relocation of the marque in London, Rolls-Royce Motor Cars and its valued dealer partner, H.R. Owen, will vacate the current Berkeley Square premises and embark on a ‘Progress Tour’ through the capital’s boroughs. A two-week presence will commence on 16 April in Kensington and Chelsea, before advancing to noteworthy locations in Hammersmith and Fulham, Southwark, Wandsworth and Camden before finally arriving at its spectacular new home in Mayfair, Westminster, later this year. Claus Andersen, Dealer Principal, Rolls-Royce Motor Cars London, said, “We look forward to taking Rolls-Royce Motor Cars London to a number of the city’s boroughs en route to its new home in Mayfair. In the spirit of the brand’s innovative Social Hot Spot programme, highly Bespoke motor cars and lifestyle accoutrements will be presented at a number of noteworthy locations across the capital, ensuring that existing and prospective clients can begin their Bespoke journey in an environment that truly reflects their lifestyle."